The new Marauder goes lightweight with a new, all-weather, synthetic stock. 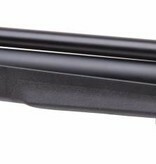 Featuring an ambidextrous raised comb, it's well-balanced for carrying in the field. 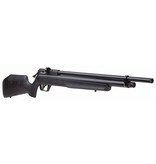 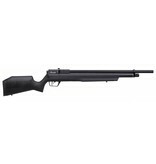 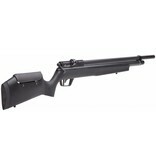 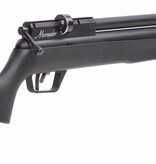 This powerful PCP air rifle offers all the features needed for pest hunting small to medium sized game. 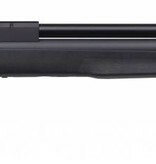 The choked and internally shrouded barrel provides both precision and ultra-hushed operation, producing the most accurate and quietest rifle in its class. 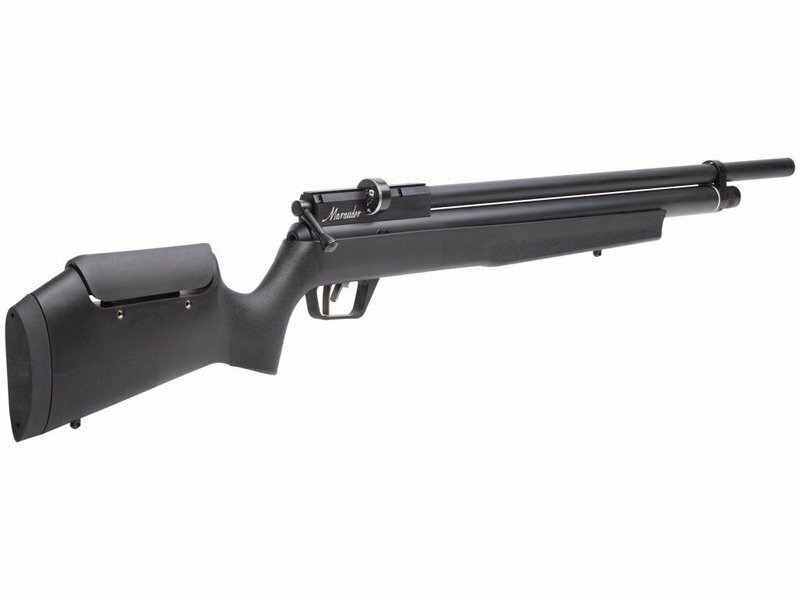 The two-stage, adjustable, match-grade trigger system helps to make every shot smooth and steady, while the innovative 8-round magazine allows for fast follow-up shots. 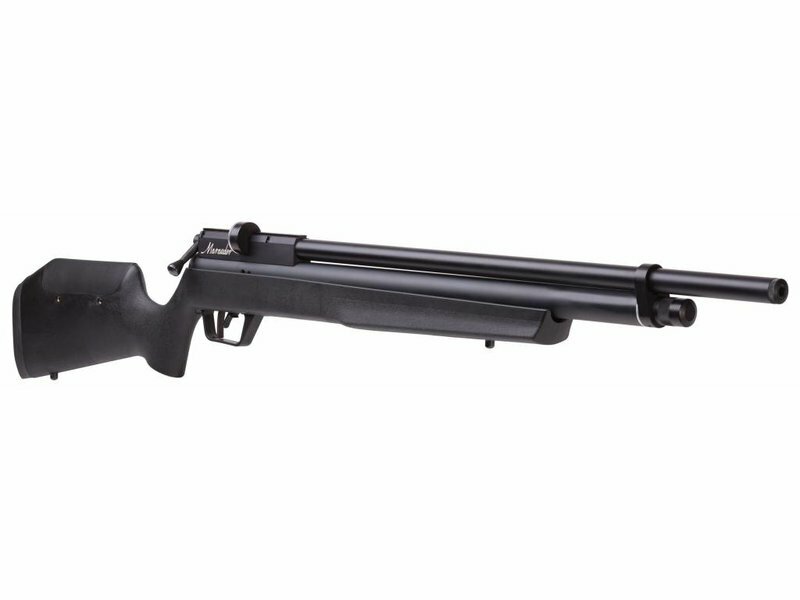 With the built-in pressure gauge and quick-disconnect Foster fittings, this gun is quick and easy to fill so you can refill and return to shooting sooner.